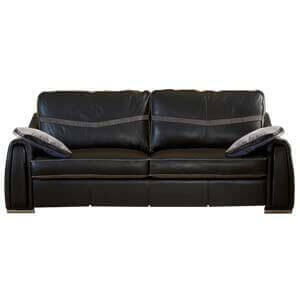 Choose one that complements your space sofa and get pricing of selected set. 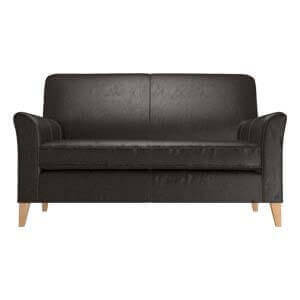 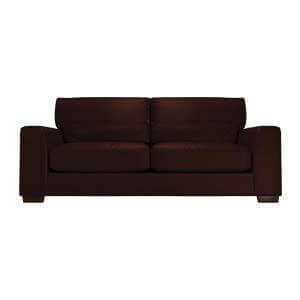 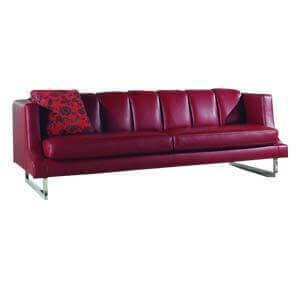 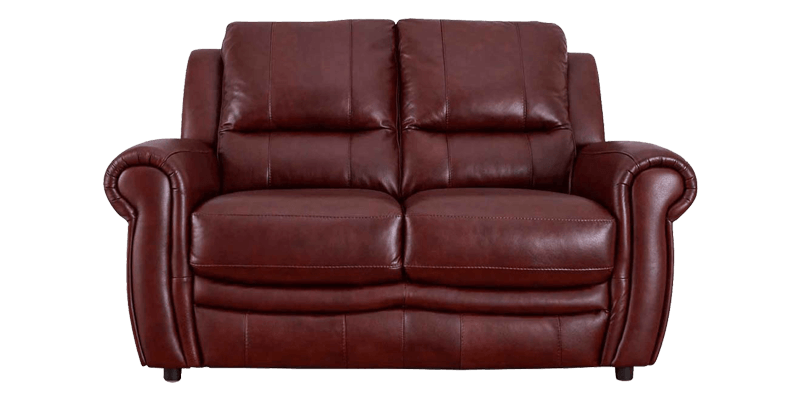 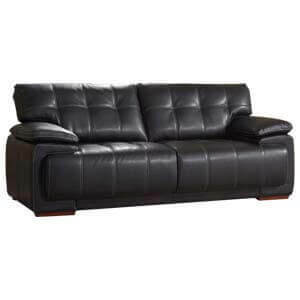 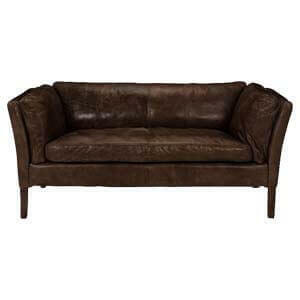 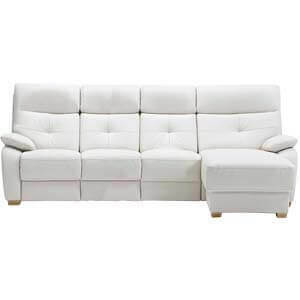 Contemporary styled this 2 seater leatherette sofa is an absolute charmer for your living room. 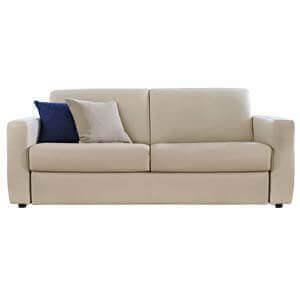 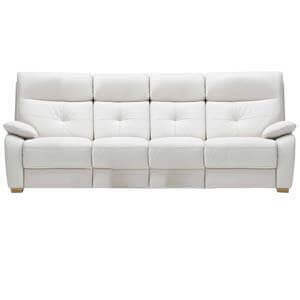 Handmade, it features rolled panelled arms, a straight back, and comfortable low down cushions with top stitch detailing. 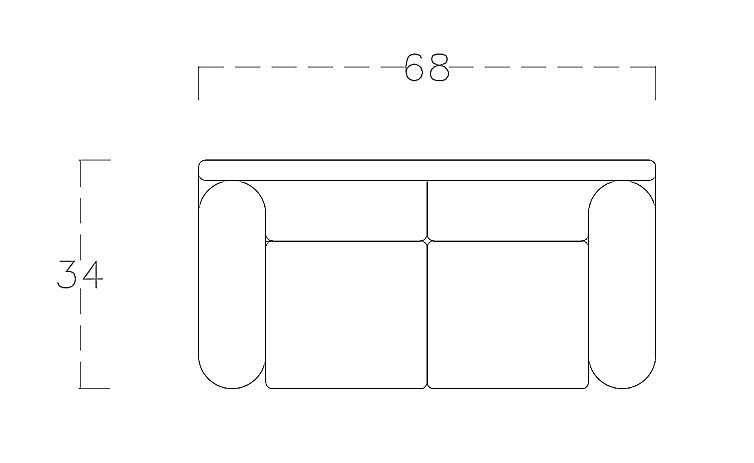 It got sturdy legs for support. 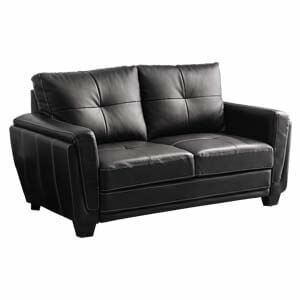 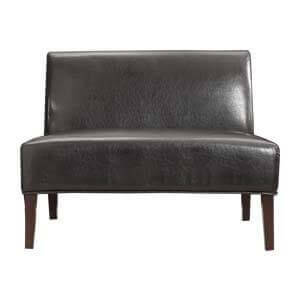 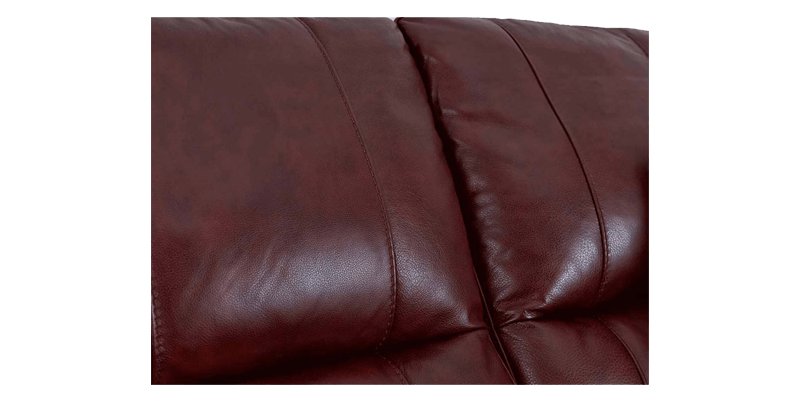 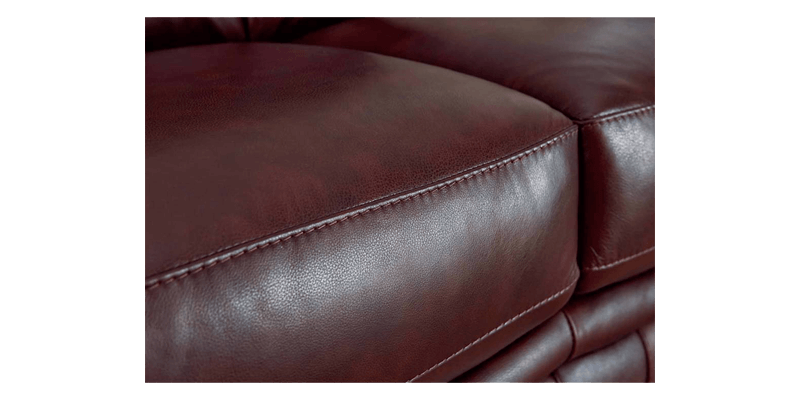 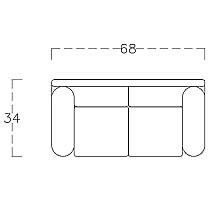 This contemporary leatherette sofa also provides a comfortable seating experience.